"Looks forward to hearing from you soon!" 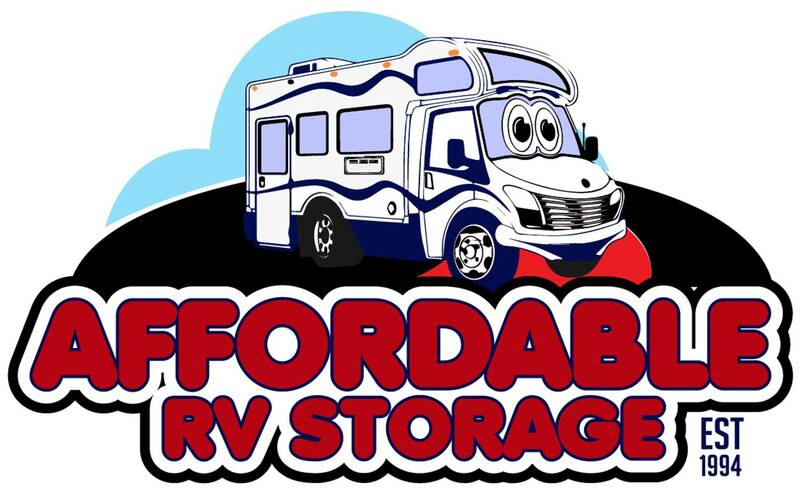 You can get the most affordable RV storage rates with us! 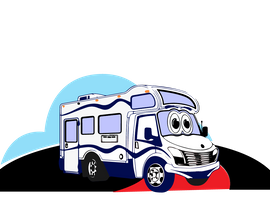 Submit the form below and we will get back to you as soon as possible!